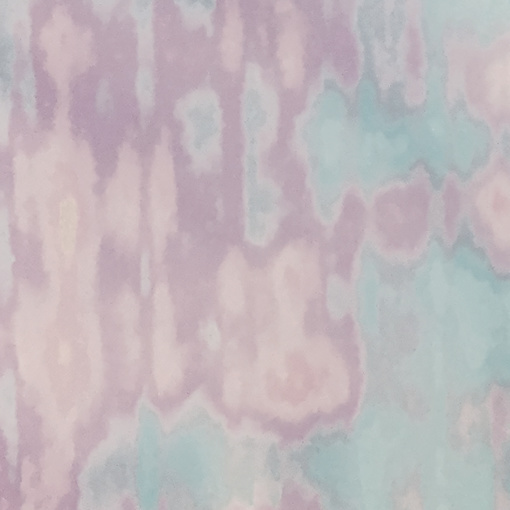 A light heat transfer with a shimmer of pastel colours. The heat transfer will be perfect to use in a fun detail of your projects. The heat transfer is a flexible foil that is easily cut. In other words, you can easily make the exact pattern you wish. Make your own design or choose one from our templets in our free patterns. The heat transfer can be used on many types of textiles and can therefore be used on both T-shirts, jackets, bags and whatever you can think of – only the fantasy is the limits. This iron-on fabric takes on a nice curly look after washing.